Navigate to where the folder is stored on your computer and right click on the folder. Go to the plugins page of your website. 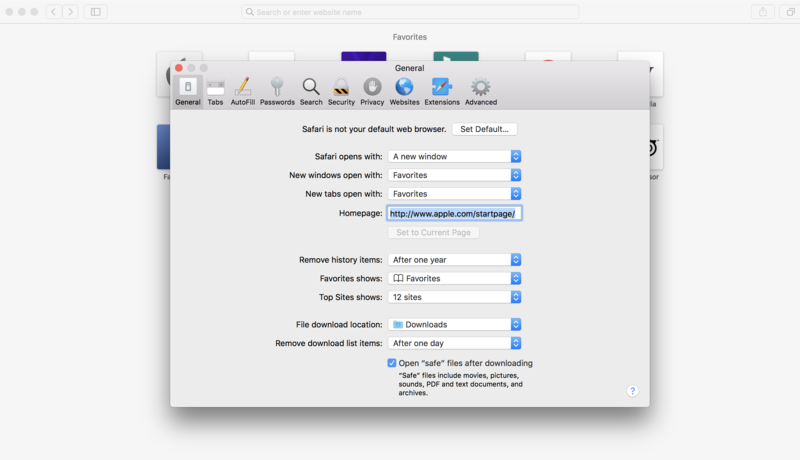 If you would prefer that your computer did not unzip attachments, you can deselect the option to “Open “safe” files after downloading” in the general settings of Safari.